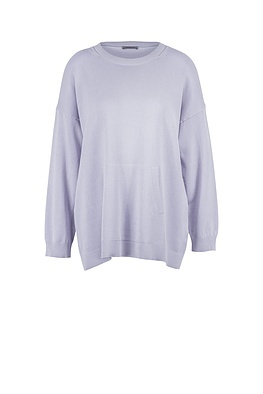 The sweatshirt has matured – and it presents itself as a subtly elegant OSKA pullover. It is still casually loose-fitting, pleasantly uncomplicated yet has a sporty pocket. High quality knitwear and subtly crafted details also make it suitable for the office and as evening wear.